Country Rap Blends features Pimp C, Chamillionaire, Bun B, Z-Ro, ESG, Fat Pat, Lil Keke, DJ Screw, Spice 1, Paul Wall, Lil Flip, Devin the Dude, and more!! 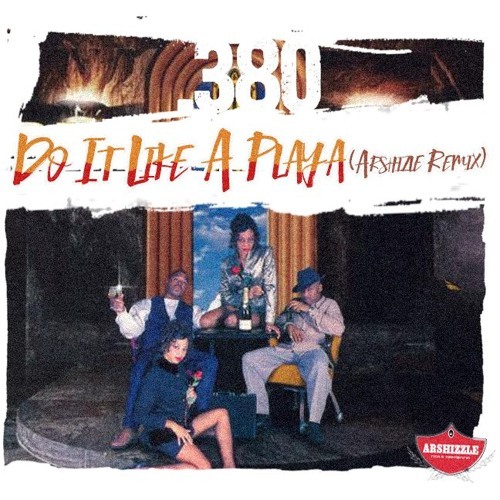 Most of the acapellas are DIY's created by Arshizzle. Tracks 1-4 and 6-12 are produced by Arshizzle. Track 5 is produced by Brainstorm (@brainstorm405). Guitar on Tracks 2 and 10 are by Al Riff (@alriff). All artwork is by Arshizzle.